Thanksgiving is just around the corner in the US, in 2 days in fact! Of course we’re not forgetting Canada, who celebrated their Thanksgiving on the 9th of October. The holiday commemorates a successful harvest celebrated by Pilgrims in 1621, who were grateful for yielding a bountiful harvest after a harsh winter. The origins of the thanksgiving feast had a more humble beginning. The first ever celebrated thanksgiving, was a simple gathering between the pilgrims and the natives, uniting them for the first time since their arrival. This theme of unity is re-occurring in today’s society as well, as thanksgiving is the first holiday towards the end of the year, that unites families albeit for a short weekend. There is so much to look forward to and be grateful for during thanksgiving holidays. Food much like music, can be seen as a means to bring people and families together. From the beautifully baked turkeys to the extravagant trimmings and pies and delectable gravies and sauces. Not forgetting all the great and healthy alternative options for vegans and vegetarians alike, such as ‘tofurky’ and vegan biscuits to name a few. There are so many reasons to love and fall in love with the fall season. In many ways, thanksgiving can be seen as a pre-cursor to Christmas with all the guilty indulgences, gathering of family, with just different variations of a take on Turkey. 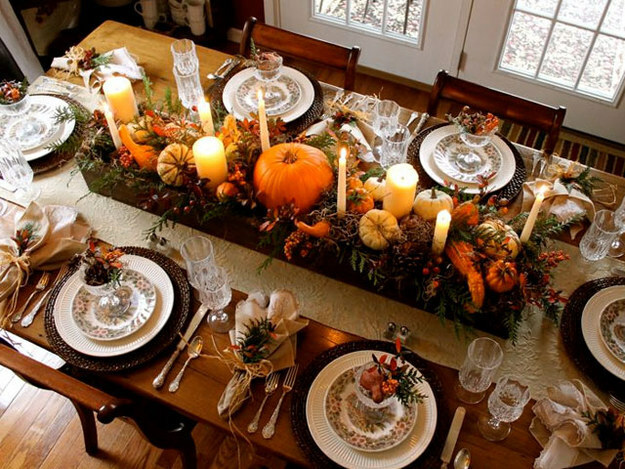 To many though, thanksgiving is simply a means for families to come together and celebrate life, food and love. 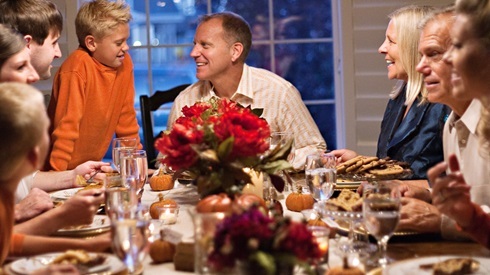 Being with family over the holiday season, enriches one with a sense of self-love and warmth. There is so much to be grateful for this year and especially this thanksgiving and the hope is that you enjoy your thanksgiving holidays with your family and friends. Below is a link for 44 great vegan thanksgiving recipes which are great for all you veggie lovers!